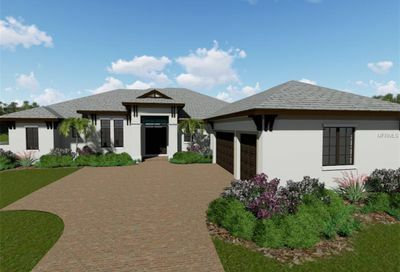 Gated community, Resort style amenities, fitness center, pool, spa, Bahama Bar, Har-Tru Clay tennis court, meeting rooms, catering kitchen, wellness and spa services, sports courts, fire pit, nature walking trails with connection to pet park and Legacy Trail.. Recreational facilities, common area maintenance..
Legacy Estates Real Estate in Palmer Ranch – Sarasota, FL. 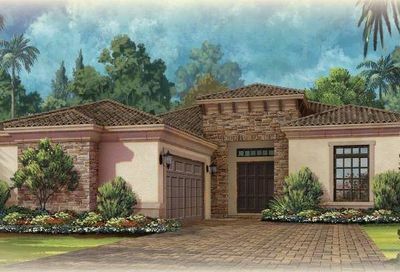 Legacy Estates homes on Palmer Ranch are nestled within a gated community with no age restrictions. 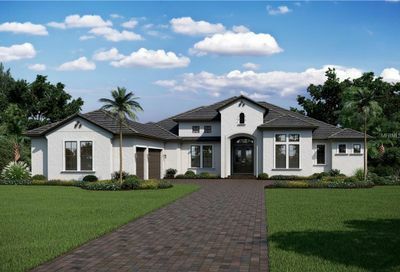 These luxury homes are situated on 100 acres in the midst of the Palmer Ranch community. This is a pet-friendly community. The HOA at Legacy Estates is charged monthly and is deed-restricted. 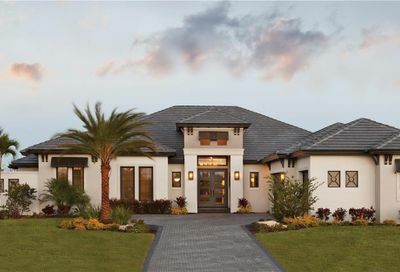 Legacy Estates home owners enjoy a shared amenity center with Esplanade On Palmer Ranch, which includes a Bahama Bar, resort style pool, spa services, fitness facility, fire pit, playground and kiddie’s splash pool, Pet Park and a lifestyle manager with planned activities. Do you want an active community to help you stay in great shape? Legacy Estates has direct access to Legacy Trail a 10 mile paved area for jogging, walking and biking. Numerous golf courses are in the area both private and public for the golf enthusiasts. If you enjoy the sun and sand, Siesta Key Beach is just 5 miles away. There is no better way to spend an afternoon than relaxing on the beach! Retail centers, shops, grocery stores, variety of specialty stores, restaurants for casual and fine dining, YMCA, medical facilities, urgent care centers and hospitals are all within a few miles of the Legacy Estates community. St. Armand’s Circle specializing in unique shops, boutiques and restaurants is another shopping experience you won’t want to miss. University Town Center is off of I-75 the University Exit. The mall has 3 department stores and 2 floors of shops to browse through. Outside the Town Center there is even more stores and restaurants to choose from. Sarasota Airport is on University Parkway is conveniently located just a few mile from the Town Center. The school system for Legacy Estates is Laurel Nokomis Elementary, Laurel Middle and Venice High School. There is also Pine View School for gifted students are in the area. 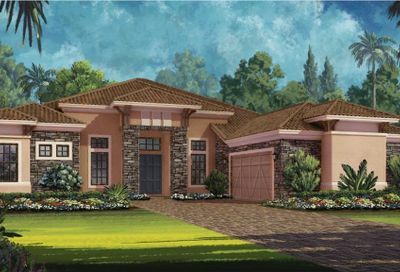 Legacy Estates is a beautiful community that you will not want to miss. It is worth the time to see what is available in this resort style setting.